If you are looking for bespoke neon signs, we can manufacture to your specifications. All that we require are details such as preferred color, overall size, type of lettering, and any specific logo if applicable. We offer our bespoke neon signs at reasonable rates and can assure you of an end product of high quality, which matches your specification as closely as possible. 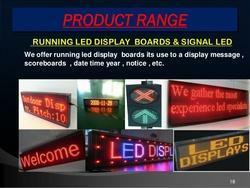 We are engaged in offering a vast range of Neon Signage’s, which are widely used in various types of industries. These Neon Signage’s offered by us are specially designed by our expert team members to offer best to our clients. We are widely appreciated for our products appealing look and amazing appearance. 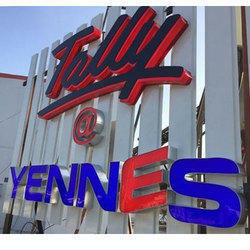 This Neon Signage’s are available in market at most comprehensive rate.